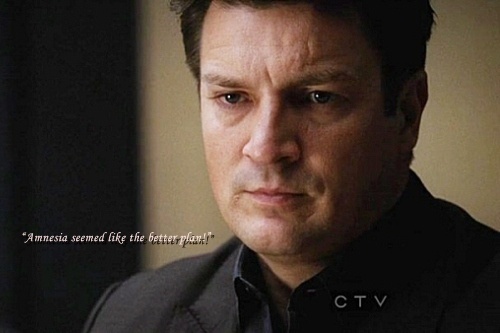 Castle 4x19 (47 Seconds) Best Quotes <3. . Wallpaper and background images in the Caskett club tagged: caskett castle 47 seconds. This Caskett photo might contain business suit, portrait, headshot, and closeup.